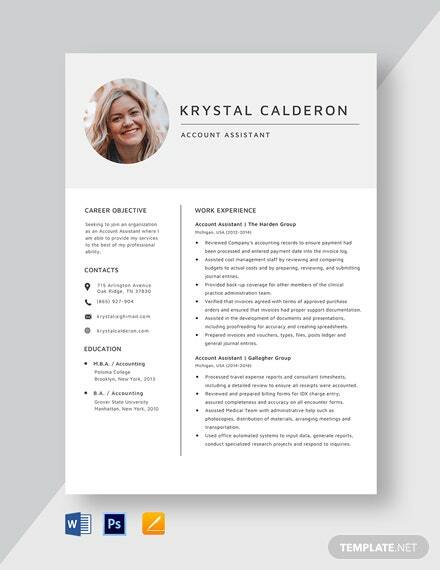 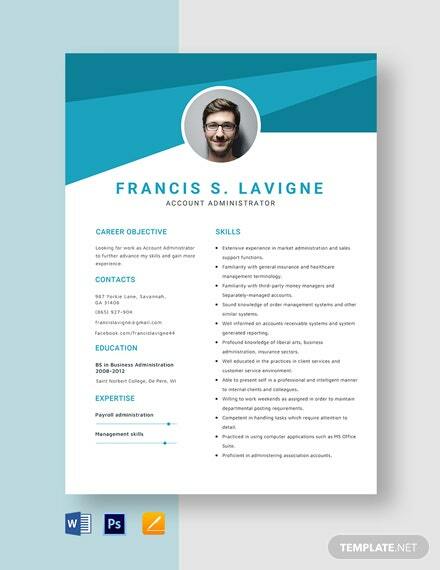 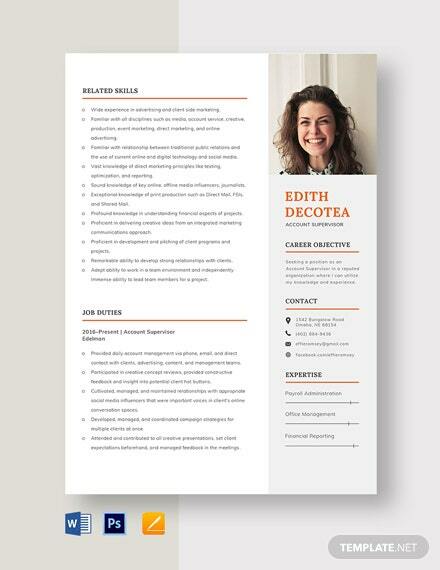 Need to elevate your resume as an account handler by making it more appealing while retaining its professional look? 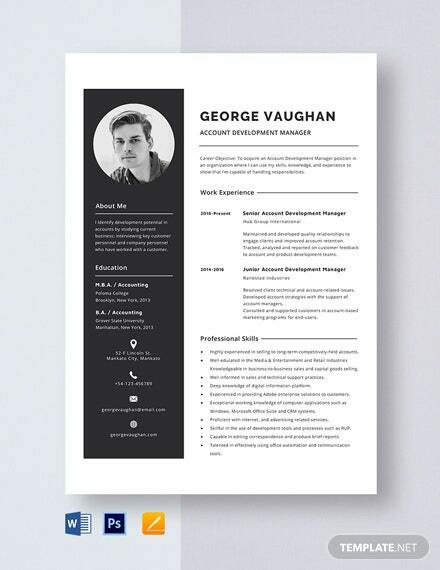 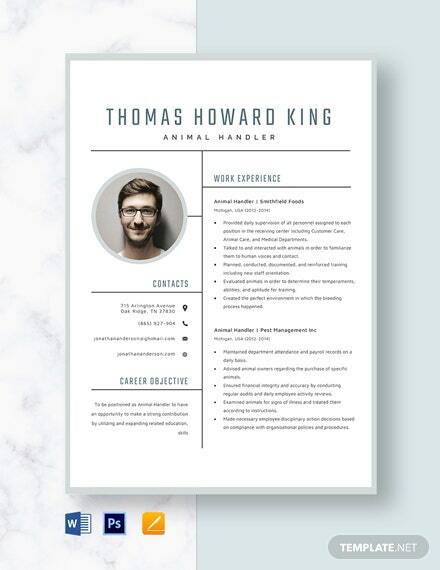 Then it’s your lucky day because we have this Account Handler Resume Template ready +More for you to use! 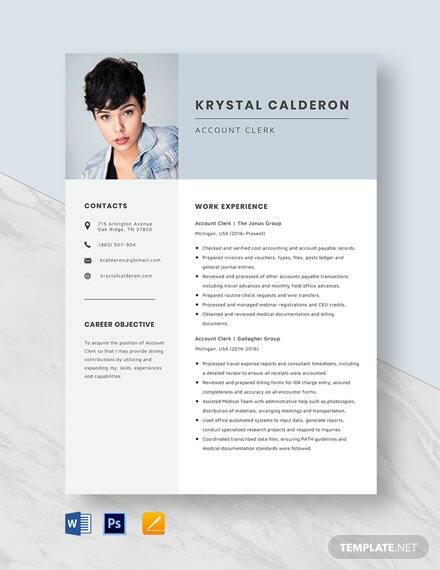 This simple yet eye-catching design gives you the benefit of showcasing your skills, educational background, and work experience that shows your capability in becoming an account handler. 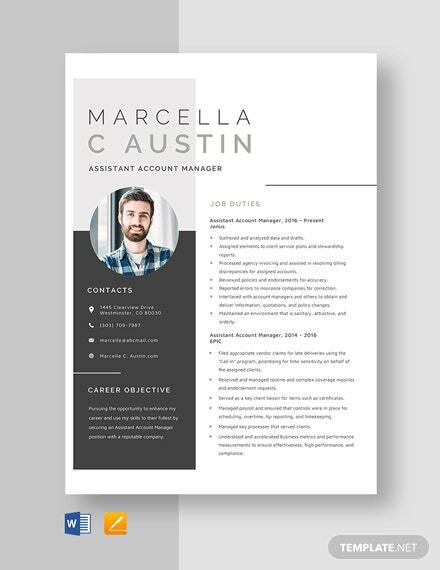 Easily edit the suggested contents and designs of this product by using Adobe Photoshop, MS Word, or Pages. In no time, you’ll have a resume you’ll be proud to send! 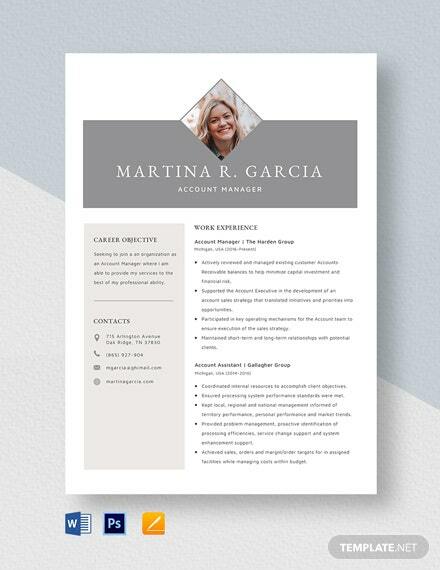 It’s practical, premium, and professional, so download today!